Finding new and used Chevy’s for sale near you is easy and affordable when drivers shop with the right dealership, such as Ewald’s Waukesha Chevy car dealerships in Waukesha, Ewald Chevrolet Buick. Ewald’s Chevy car dealerships in Waukesha WI, Ewald Chevrolet Buick, is where many drivers come to shop with when trying to get themselves into a stunning new or used vehicle for an affordable deal. At Ewald’s Waukesha Chevy car dealerships near you, Ewald Chevrolet Buick, drivers from all around can check out a wide selection of amazing new and used Chevys for sale near you, including plenty of Chevrolet's latest models for sale that you are certain to enjoy trying out. We are proud to offer many of Chevrolet’s latest models for sale, sporting everything from new Chevy SUVs for sale like the Chevy Tahoe all the way to used Chevrolet trucks for sale like the Chevy SIlverado and a whole lot more! Our range and variety of Chevrolet’s latest models for sale and more can help make it a lot faster and easier to find the vehicle that is right for your lifestyle and everyday use. Here at Ewald’s Waukesha Chevy dealerships in Waukesha WI near you, we not only offer drivers a ton of great vehicles for sale but plenty of great deals and offers to go with those vehicles for sale, helping you fit the vehicle you desire well within your budget. 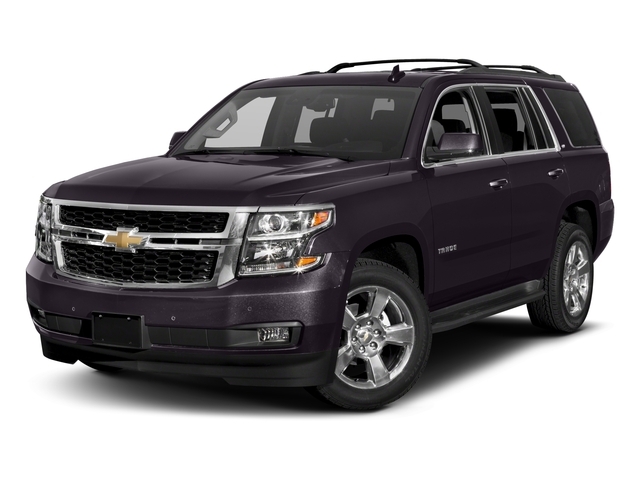 So stop by today and take a look at some of our valuable new Chevy trucks for sale today, such as this new Chevy SUV for sale, the 2018 Chevrolet Tahoe LT. 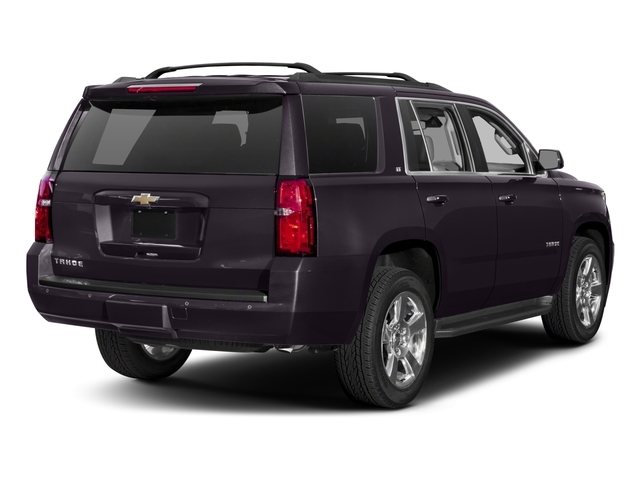 The Chevrolet Tahoe for lease and sale near you is an incredible and very popular new Chevy SUV for sale that will quickly capture your heart and give you a great time out on the wide open roads of Wisconsin. With this great new Chevy for sale near you, you can experience a great range of power and high capability out on the road so that you can get the towing and hauling you need done with ease. With this 5.3L EcoTec3 V8 with Active Fuel Management, Direct Injection and Variable Valve Timing engine you can take on the challenging roads of Wisconsin with up to 355 horsepower, and up to 383 pounds per foot of torque power, giving you an astounding Chevy SUV for sale with plenty for you to enjoy! There is even a ton of great features and options that you can enjoy while on the road, such as Heated Mirrors, a Back-up Camera, Privacy Glass and a whole lot more! There is more to discover with the new Chevy SUV for sale, and it is well worth your time to stop by today and give it a test drive out on the road. So come on over to Ewald Chevrolet Buick today and check out this new Chevy truck for sale today!